It’s never been more important to back up business data. Data breaches are happening every day, and there aren’t any signs of attacks slowing down anytime soon. For healthcare organizations, compliance is a major concern when deciding what to look for in a backup solution and cloud services. 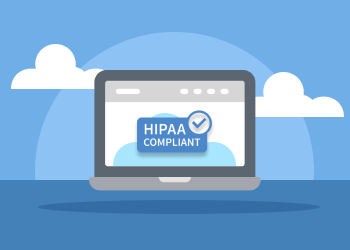 In this article, we will provide an overview of HIPAA basic principles, explain why the HIPAA regulation applies to cloud backup and discuss HIPAA-related backup requirements. 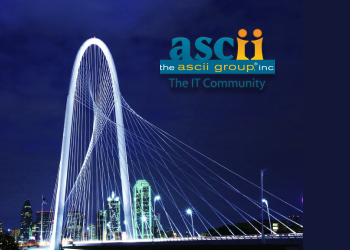 We will also show how to create a HIPAA-compliant backup using CloudBerry software. 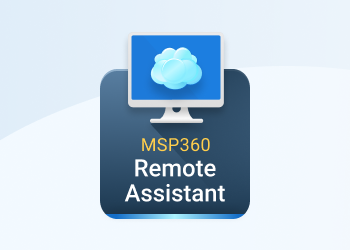 We are excited to announce a new performance and usability improvements to CloudBerry Remote Assistant with the release of version 2.1. Today, we’re delighted to introduce a significantly updated version of CloudBerry Backup for Office 365. We have listened to your feedback and implemented the features you were asking for -- and even a few extra. Below, we explain what’s new in the latest version of CloudBerry’s Office 365 backup solution. 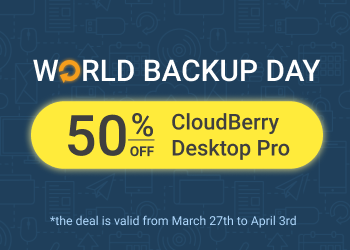 We've been hard at work on the next major release of CloudBerry Backup and today we're excited to announce version 6.0 which brings several, highly-anticipated new features and performance improvements to the product. 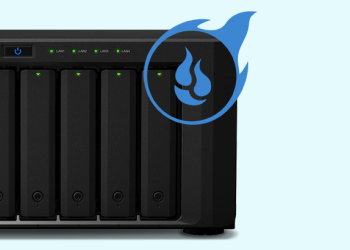 In addition to upload resumption, image-based backup in CloudBerry Backup 6.0 gets a performance boost that reduces restore times by up to three times. 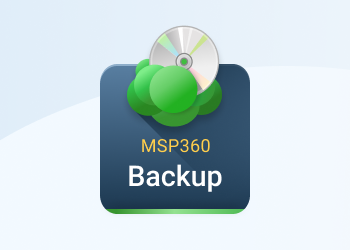 CloudBerry Backup already offers backup resumption for file-level backup which lets users continue an interrupted backup plan without having to re-upload the entire data set. In release 6.0 we extend this functionality to image-based backup. 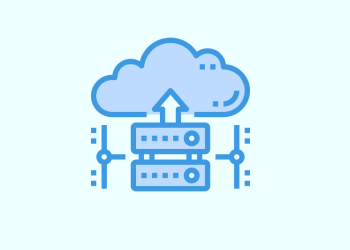 CloudBerry Backup 6.0 brings two notable improvements to S3 backup — direct upload to Glacier and support for Amazon's latest Intelligent storage tier.